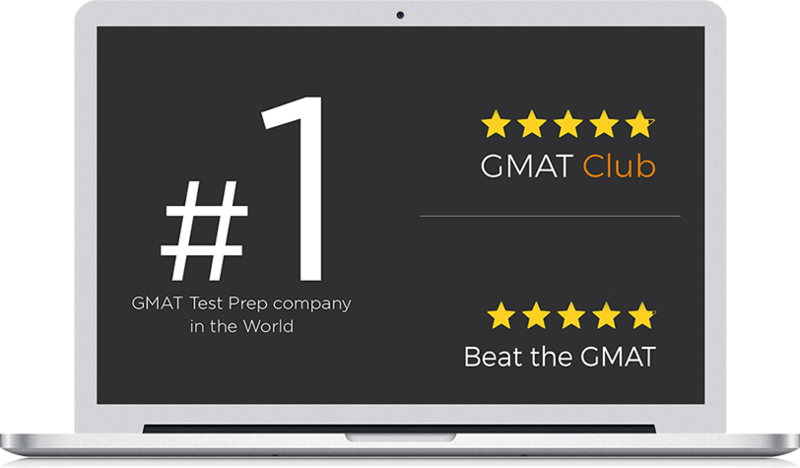 The World’s most comprehensive courses for you to ace the Verbal section on the GMAT. All our courses come with a 7-day money back guarantee. You’ll never worry about getting another IR question wrong once you finish our Integrated Reasoning course. I liked how the course is structured to help us start from the most basic concepts and reach the most advanced application of concepts on GMAT-like questions without unnecessary complexities. I have bought the course. Can I upgrade my course now? Yes, you can always upgrade to a related bigger package by paying the difference in prices. For instance, you can upgrade from Verbal Online to Verbal Live Prep by simply paying the difference in prices. Can I view the recording if I miss a live session? Also, can I view the content multiple times?